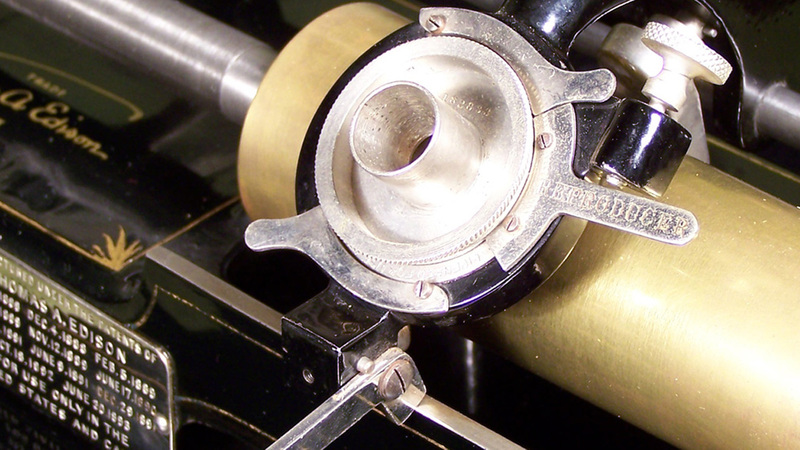 ARTICLES - Page 2 of 7 - The Antique Phonograph Society | The Antique Phonograph Society - Welcome to the worldwide home for people who love antique phonographs, gramophones and records! 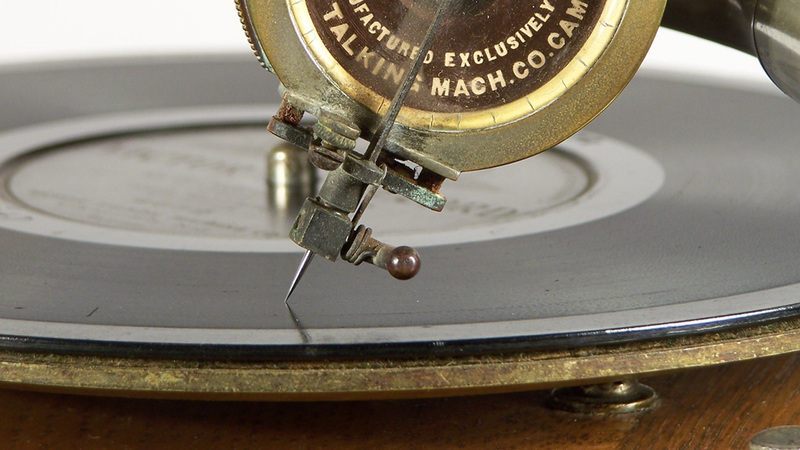 As collectors, we often receive questions from people who have just inherited or purchased an antique phonograph. 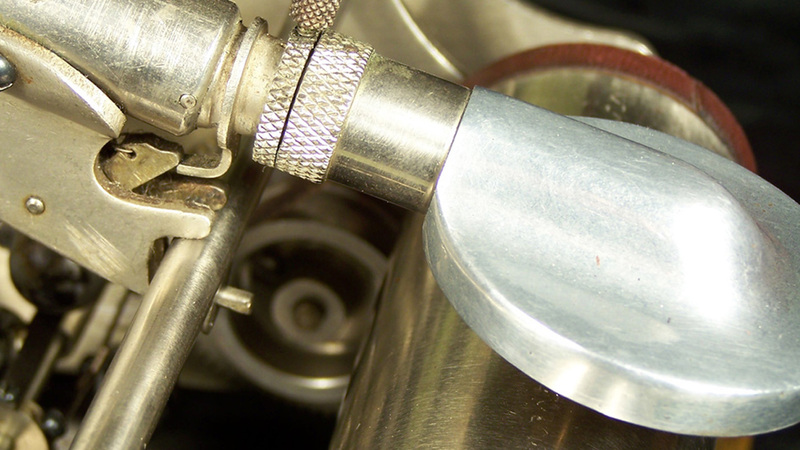 We hope the following general guidelines will be helpful to new owners…. 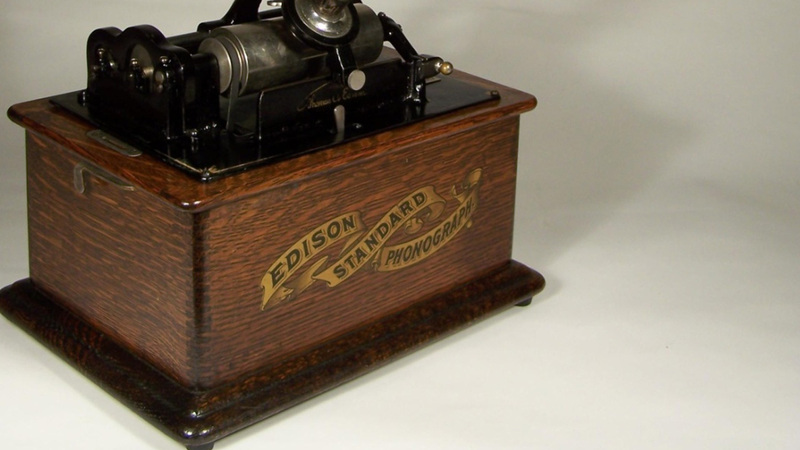 What Is An Antique Phonograph?